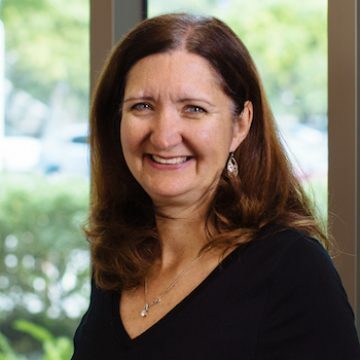 Coming to Stanford Research Park? We can help. Stanford University and Stanford Research Park employers work together to offer useful information and valuable services to make your trips to Stanford Research Park easier for you and better for the planet! 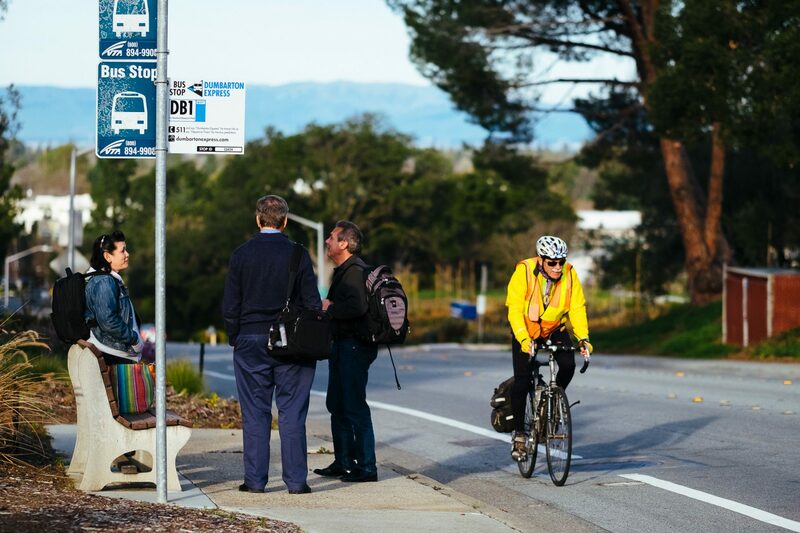 Whether you’re interested in riding public transportation, carpooling or a bicycling to Stanford Research Park, our handy trip planning tool can help. Contact us to learn more or give us input.